Do words like “leadership”, “ministry”, and “calling” excite and terrify you all at the same time? Do you feel like you have more to offer, but just need some time to figure out what that is? Would it help to have some people speak into your life about what gifts, talents and unique abilities you have? 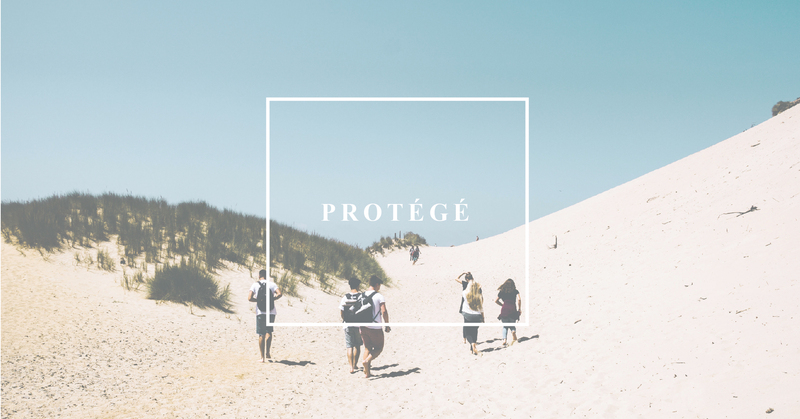 Well, then Protege is for YOU! This is a nine-month discipleship experience where you will be mentored, taught, encouraged, and challenged to grow in your leadership abilities and connection with God. Come find out more details at our luncheon on Sunday, May 5th from 1-3PM at the Awakening Office (1210 S. Bascom Ave, Suite 127 San Jose). No need to RSVP but if you’d like to confirm you’ll be there (or if you have any questions) please let us know by clicking the button below.